£12,495+VAT Finance From £338.97 p/m*. Direct from Leasing Company With Low Mileage And Full Service History, Popular Larger 136 BHP Engine Model. Very Clean Example! Viewing Recommended! 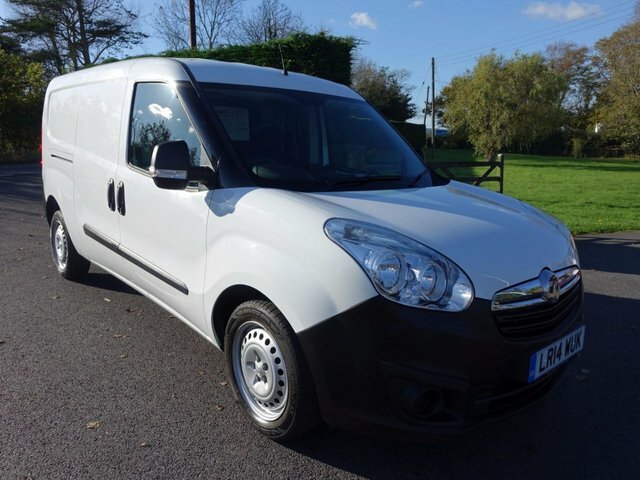 £SOLD Direct From Leasing Company with Only 21k Miles & Full Service History, Fitted With Medium Wheelbase Alloy Dropside Body, Very Clean Example! 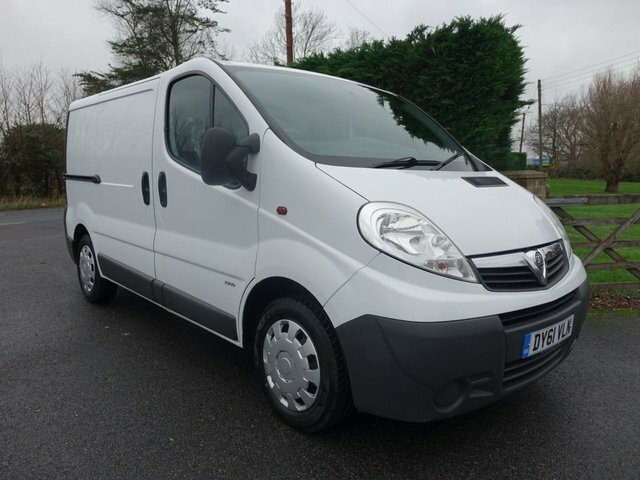 £6,995+VAT Finance From £192.10 p/m*. Popular Lwb Model With 1.6 CDTI 105ps Engine! 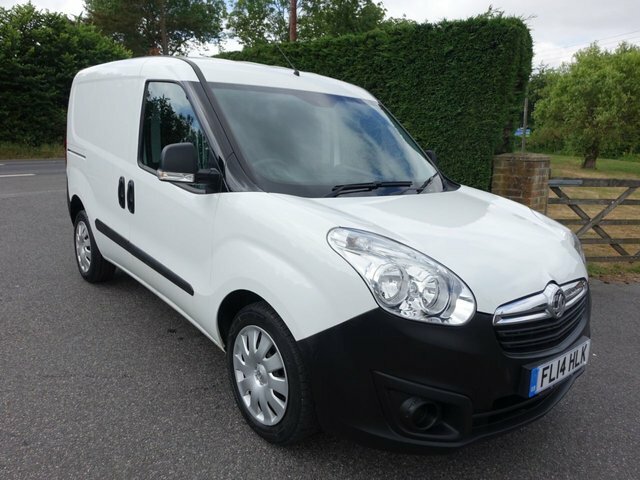 Southern Commercial Sales Ltd is one of the best and most trusted van suppliers in Eastbourne, providing a generous range of heavy duty commercial vehicles. 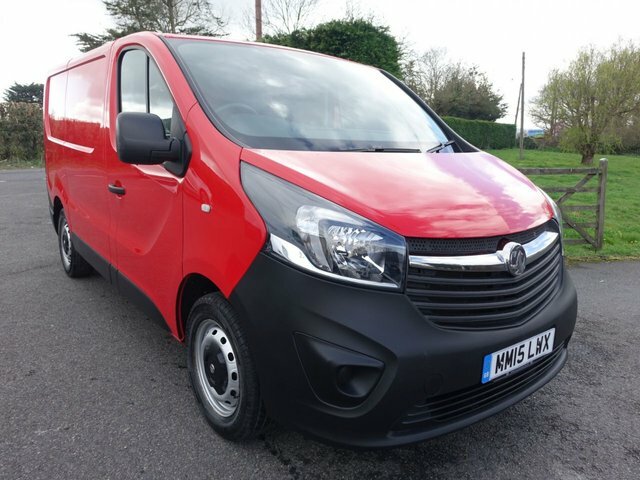 One of the most popular and reliable brands that we stock is Vauxhall, which offers exceptional models such as the spacious and capable Movano Low Loader Luton and the Vauxhall Vivaro Sportive offering a refined driving experience while getting the job done as efficiently as possible. 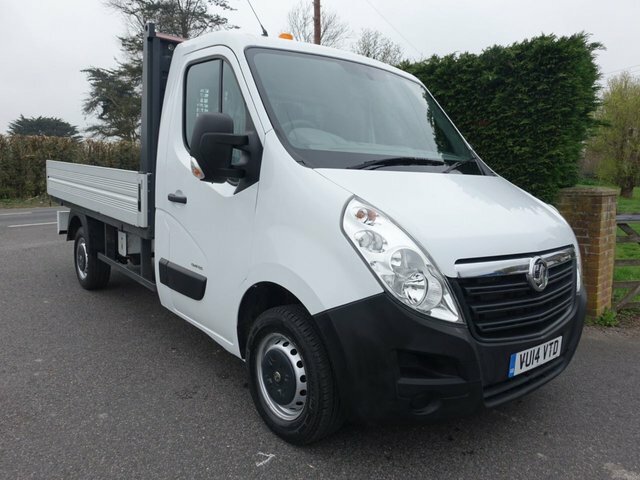 Come to Southern Commercial Sales Ltd where our friendly team will help and support you through the process of buying your favourite used Vauxhall commercial vehicle. Our network of trusted finance companies means that we can get you a fair and affordable finance deal on your chosen used Vauxhall commercial, even if you have bad credit.